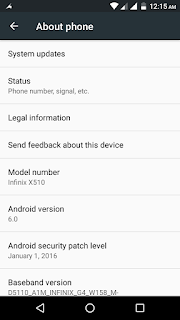 Infinix recently pushed Android 6.0 Marshmallow OTA updates out for all Infinix hot 2 (Android One) users few weeks ago but not all has been able to updates theirs. And I’m sure you are not ready to wait till infinity for the OTA to get to you. If you couldn’t use the first method provided to upgrade your Infinix Hot2 to Android 6.0, then you can go ahead using this guide. All Credit to Team Hovatek, for providing their Rom Dump… saving lives #BacktoBack Since 1900BC. 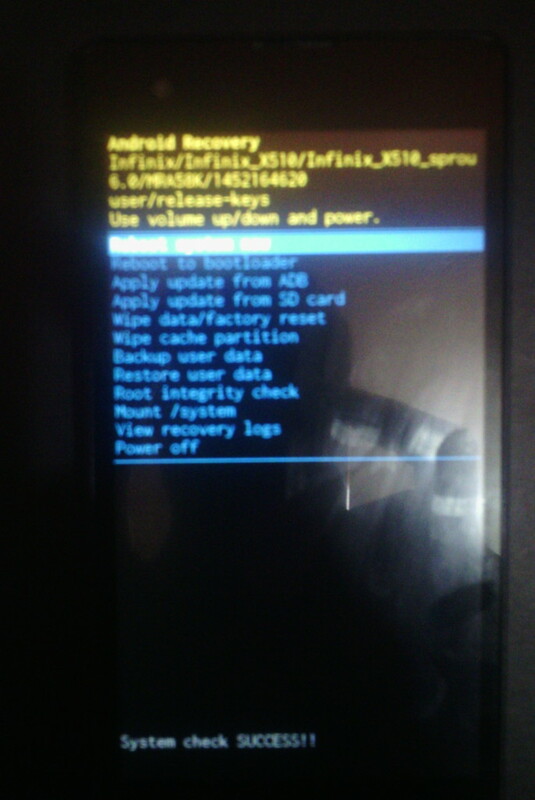 Note: This is not an official firmware from Infinix. 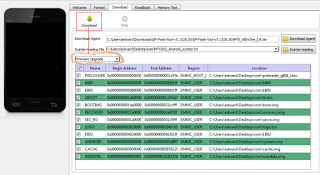 Team Hovatek dumped the firmware of their copy of the Infinix Hot 2 X510 which had been successfully upgraded to Marshmallow (Android 6.0) using the above guide. will be upgraded on booting-Make sure you don’t tamper with usb at this point. 7. After that confirmation close flash tool. Disconnect phone and switch it on. It will take some minutes before the setup is complete. 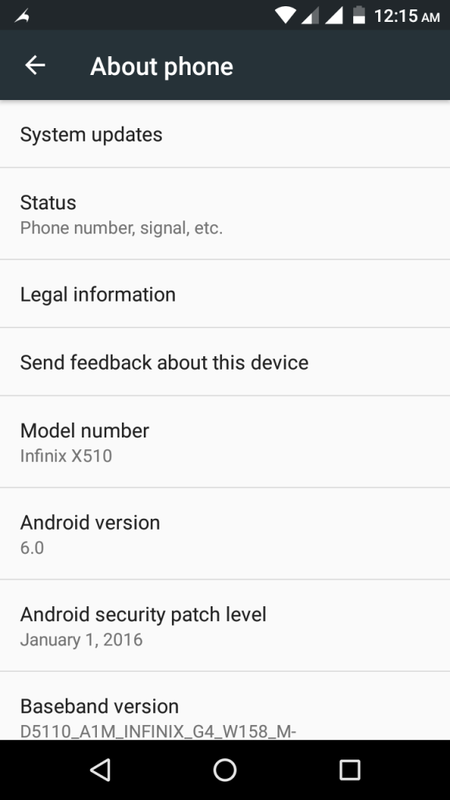 Finally, go to Settings >> About to confirm that your Infinix Hot 2 X510 is now running on Android 6.0 Marshmallow. Q: Will I be able to flash future OTA updates after flashing this ROMDump? If you have any question, don’t hesitate to use the comment form. Wow.nice one.have sold out my hot 2,i have would have moved to v6.0.but oga yomi oo,wat abt x551 pro? Prof no OS upgrade for innjoo fire plus 3G? We nid atleast lollipop upgrade.The innjoo fire plus 4G is lollipop. InnJoo is still sleeping concerning their OS upgrade. Probably when they wake up, update will be available for All innjoo devices. Oga Yomi,how can I unbrick HTC Mytouch 4G device? Sorry about what is currently happening to your device… hence follow this thread up on xDA below to fix your device. Gionee normall roll up Ota update for all their devices hence, I'll suggest you go to settings>>>about phone and search for update for your device. If an update is available, it will automatically upgrade your device to the latest Android OS. Your Infinix X500 is one of the oldest device of Infinix… except if you are going to flash Custom rom on it… No upgrade for your device for now. Hello i tried to upgrade via ota and ended up soft bricking my phone. Will this method help to fix it. Thanks. So just the exact steps above… I don't have to change any oda options esp in the flashtool? When Last Did You Check The Status of Your National ID Card if Its Ready or Not?